The Made Up Maiden: 14 Simple Nail Polish Hacks You Need To Know. 14 Simple Nail Polish Hacks You Need To Know. In keeping with my post here, I've decided to get back into the habit of doing more editorials here on The Made Up Maiden. I'd almost forgotten how much fun they are! One thing I get asked for by a lot of readers on my Facebook, Instagram, Twitter and in real life are tips on how I manage to get my manicures and nail art done, so here are some handy tips that I hope you'll find as useful as I do! More photos of this manicure here. 1) Finding the lid of your favourite polish jammed shut? Hold it under hot water or immerse it in a bowl of hot water to help loosen the lid. 2) This photo from Nailed-It perfectly demonstrates the technique I use when painting my nails. If you follow it well, you'll never have a problem with painting your nails! Remember, practice makes perfect, so if you fail, try and try again! 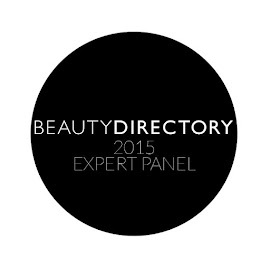 3) Finding that some of your favourite shades aren't popping enough? Use a white or black polish as a base, that will really help. This works especially well with duochrome polishes as these bases really bring out some special shades! This also works beautifully to show off glitter polishes, just like I did in this post. 4) To get the best coverage with glitter polishes, dab, don't paint. This will allow you to get better distribution of glitter over the entire nail. If necessary, you can also use a toothpick/cuticle stick to get the glitter pieces where you want it to go. 5) While still on the topic of glitter polishes...hate removal? Use a peel-off/PVA base coat (you can also use art glue instead, obtainable from most craft shops). This is what the aftermath of a peel-off base coat looks like! 6) Got a streaky polish with VNL (visible nail layer) showing through? Try applying three thin coats of polish instead of two thick coats. Make sure you give each layer time to dry or you'll just end up dragging through the layers underneath. 7) Find that your favourite polish is getting a little gluggy? Add a little polish thinner, like Seche Vite Restore. Alternatively, you can also add a little clear polish to the bottle to thin it out. 8) Don't shake your polish bottle before applying, it creates bubbles that might make application harder. Roll the bottle between your palms instead! 9) Got a smudged fingernail? Lick your fingertip and then gently smooth it over the smudge, you'll find that it helps even out the finish! 10) Common household items can be a great way to cheat your way to some nail art! Use a hole-punch reinforcer to cheat your way to an easy half-moon manicure, and use tape to cheat your way to a French manicure or other nail art. Bobby pins can also be used to create dotticures if you don't have any dotting tools. My personal favourite is to use cling foil (tutorial here). 11) Find that you often get polish smeared on your cuticles after application? Clean up with a clean cotton bud dipped in acetone/polish remover. You can also use a fine tipped brush like an old eyeliner/lip brush! 12) When you're finished with your manicure, don't forget to use your topcoat to seal it in. Invest in a good fast-drying topcoat like Poshé, Seche Vite or Nicka K. These are the ones I can personally vouch for, plus the Nicka K is an absolute bargain if you can get your hands on it! These literally dry your polish in seconds, which means you can do your nails, grab your keys, and run out the door without ruining your manicure. It also makes nail art super easy as you don't need to wait for the polish base layer to dry before working on your design. Quick drying drops like the OPI Drip Dry Drops are another alternative but I still find the fast-drying topcoats work much better. 13) Don't forget to wrap the ends of your nails (not the cuticle side) to prevent early tip wearing. After you've applied your topcoat, run the brush horizontally over the edge of the nail to seal it in. 14) If you can't get your hands on a fast-drying topcoat, plunge your hands under ice water instead. This might be a lot more uncomfortable but works almost as well! 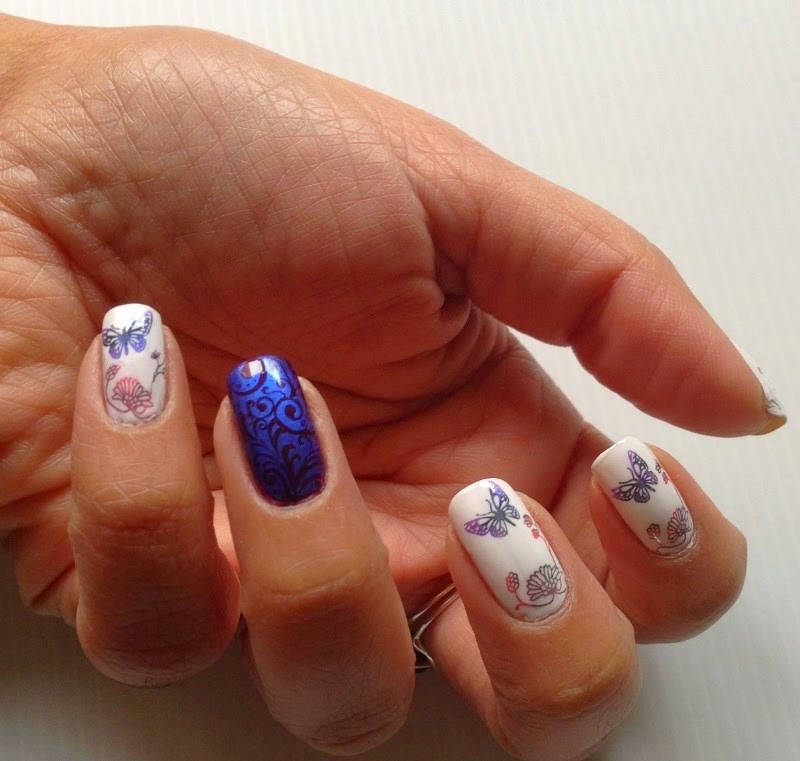 If you're looking for some nail art ideas, how about taking a peek at this piece? What do you think of these hacks, lovelies? Have you any other tips you swear by? If so, please share them in the comments! some really great tips here!!! I am now struggling because my nails are breaking all the time and then I just bite them off. I hate this habit, it is stress related for me unfortunately! Thanks, Alice! Have you tried nail hardeners and vitamins for stronger nails? They might help! I've also heard that you can buy specialty polishes that taste nasty, so it helps you break the habit of biting! 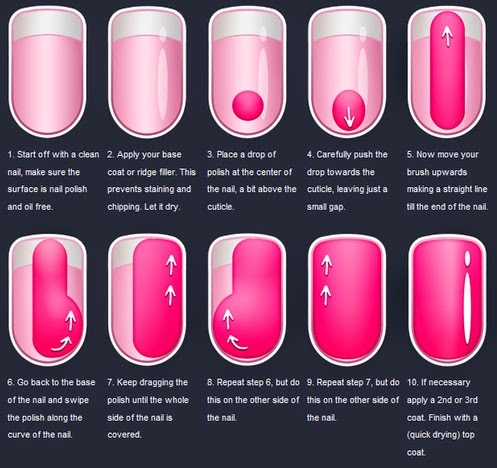 This is seriously helpful, I'm so rubbish at nails! Base coat is such an awesome idea..!! I'm glad you found it useful, Sarah! I'll have to remember tip #1 the next time it happens to me...I've used a rather dangerous & damaging method of getting bottles open (it involves a knife & me tapping the bottle top with it). Not any more! I still struggle with #6. I try & apply polish as thinly as possible, but then I still somehow end up with gaps, even though I try not to stroke my polish too much. Maybe I'll follow #2 next time I do my nails & see how I go with it (seen a similar tutorial on another blog, have followed their guidelines). Some streaky polishes are just a nightmare, but I find a combination of #2 and #6 usually does the trick! I LOVE this post Nalini. I have always admired your beautiful nails so hopefully I will be able to get some better results now that I know some of your 'secrets'. Thank you, Kate! :) Good luck, I hope it helps, I'd love to see what you come up with! Great post! Some real handy tips here. I've got to try the PVA base coat, it's so annoying removing glitter polishes. Thanks, Kerri! I couldn't agree more, it's the reason I seldom use glitter polishes these days. There are some really cool tips in this post, I just need to not bite my nails! Perhaps try a nasty tasting clear polish to discourage you from the habit? I've heard it helps! The best I can probably hope for is getting more polish on my nails than my fingers and some days I barely achieve that. Some great tips here to try and improve my technique along with a bit more practice. Oh Toni, you made me giggle! Try #2 above, it really helps, I promise! And absolutely, practice makes all the difference! Great tips in here! I am definitely looking for that PVA peel off base. Can you suggest a brand that's easy to source? Thank you, Kathy! I know that Essence have a good one, which is the one I have, but it can be a little hard to find. I know you can also do it yourself by getting Elmer's glue from craft shops and diluting that with a little water, it works just as well! 2014 Birthday Haul Part 2 - Sephora US.